The Colomadoe Sugar Factory had been abandoned for 18 years before it was restored back to life in 2017. PTPN-IX, the operator company under the Ministry of State-Owned Enterprises, closed their operation in 1998. It was not until 2016 when the government decided to revive it. The factory was first established in 1861 by Mangkunegara IV in Surakarta, Central Java, during the Dutch colonial era in Indonesia. The main concept of the revitalization program was a center of cultural and art. This is due to the fact that its historical and cultural value negligence had been the public concern and target of criticism. Surakarta identity is very strong in history and culture. For several years, local artists, craftsmen and cultural activist used the place to showcase their works. Airmas Asri was appointed to do conceptual design of the building. 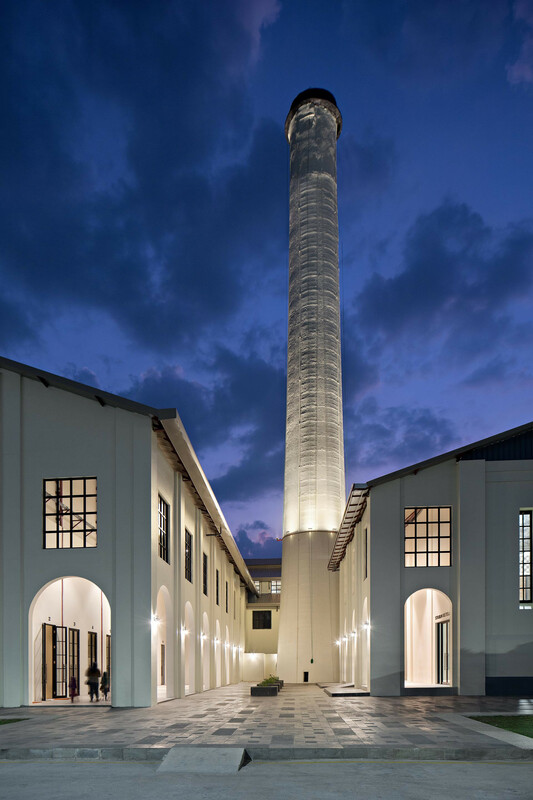 Preservation and addition of non-intrusive part to existing building were introduced to make the factory embraces its new function. Many parts of the building survived and only needed a retrofitting. Some artifacts were also managed to be preserved, such as the plant's machinery, the chimney and conveyor tracks. Going with the name of De Tjolomadoe, this place has now become Karanganyar's new cultural landmark. Stands on 6.4 ha land, the 1.3 ha building has a 3500m2 concert hall, cultural center, venue of MICE (Meeting, Incentive, Convention, Exhibitions), and commercial area, to support local, national and international cultural or social events.